Stork Technical Services Trinidad and Tobago Ltd, has become the first business in Central and South America to achieve OPITO approval for the way it monitors and develops the skills and competence of its maintenance workers in the region. 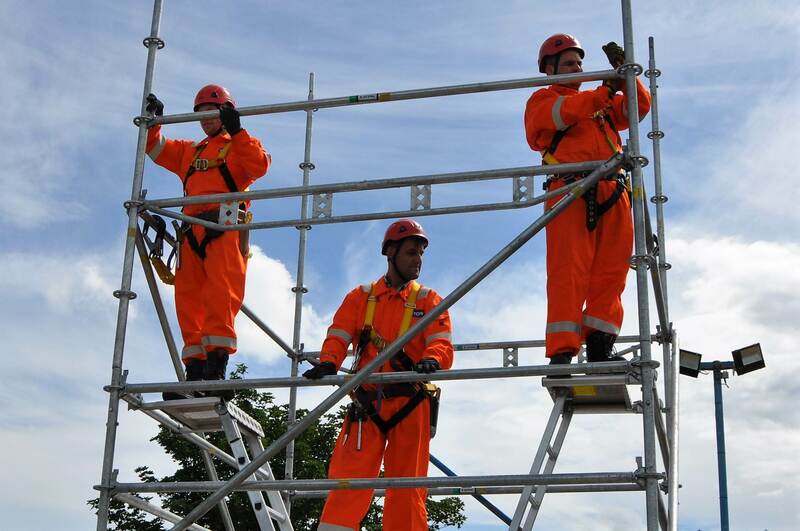 Recognized as the global industry benchmark, the OPITO competency management system (CMS) accreditation confirms that Stork’s scaffolding and fabric maintenance personnel are carrying out their roles to a best-in-class international standard. The company demonstrated that its CMS for personnel across nine different roles within the business met the criteria set out by the global skills organization following a period of stringent audits. 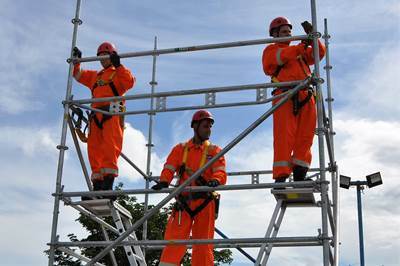 These safety-critical posts include scaffolding, sandblasting, painting and tradesmen positions. This is the second OPITO CMS approval Stork has achieved across its worldwide operations. Its U.K. office in Aberdeen has upheld the OPITO standard for its workforce competence framework since 2007. Stork has become the fourth business this year to see its CMS successfully rubber-stamped by the skills body. Awilco Drilling and Centrica Storage Ltd both met OPITO’s criteria for their systems in the U.K., and MAN Energy Solutions Schweiz AG received the accreditation for its CMS for roles across its European office.